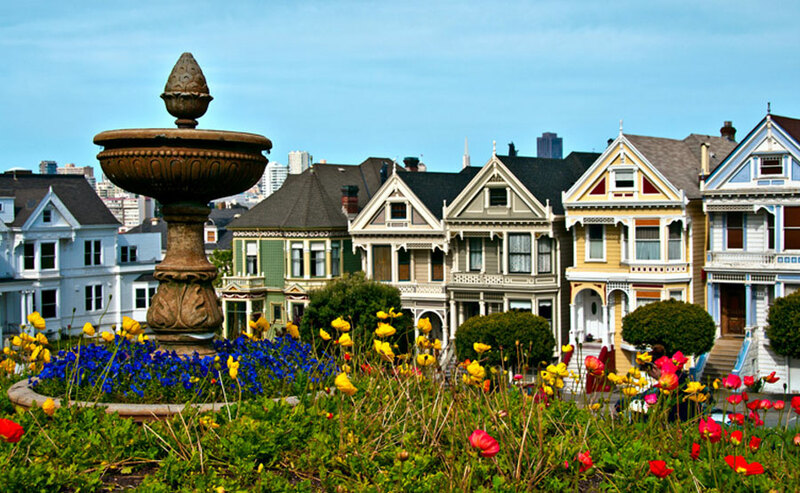 $2100 to District 5 Dog Owners and Guardians for the Alamo Square water fountain. Since 1988, San Francisco Beautiful has been helping neighbors realize their dreams for a more beautiful city with small grants. Through our grant program we were able to revitalize community assets like gardens, create innovative new opportunities for interaction, and help communities build their capacity to raise more funds. We are proud of our history of supporting community-based projects that create, enhance, and protect the unique beauty and livability of our City.